Hungarian wire service MTI reports that the US-based American Express will no longer be offering personal credit cards and bank cards in the central European nation. 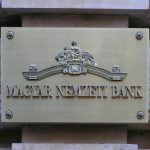 This development is a direct result of a decision by OTP bank, Hungary’s largest such institution, and American Express, to end their partnership. This means that, starting on July 17th, OTP will no longer issue new American Express cards. In addition, all of the bank’s customers who currently use American Express cards will receive a new Mastercard in its stead by January 31st, 2018 at the very latest. As OTP was the last Hungarian bank to offer American Express cards, this means that, effectively speaking, American Express will soon completely disappear from the personal banking sphere in the country. 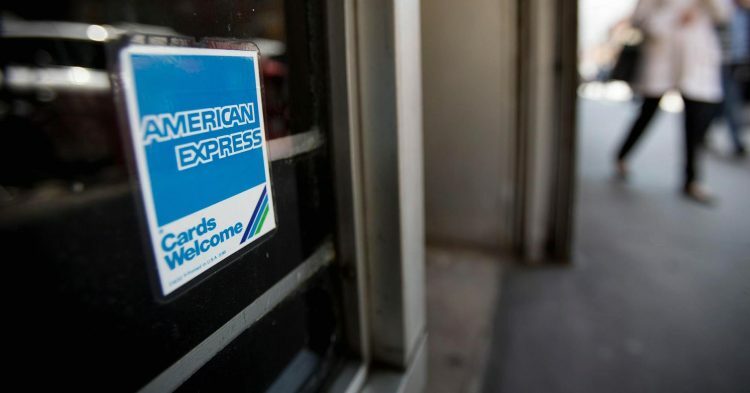 There is one exception to this, however: since company American Express cards are administered directly by the American company, the cards will still exist in the business sphere.